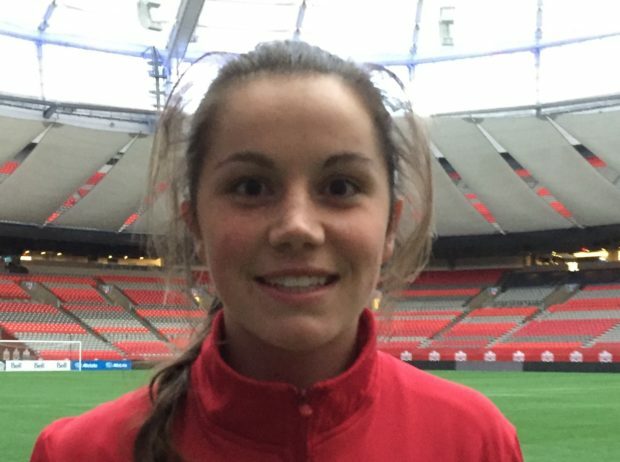 SAN JOSE, California – Please visit Equalizer Soccer for my story on Canada Soccer phenom, Jessie Fleming. Canada Soccer midfielder, Jessie Fleming. Photo Credit: Har Journalist. Toronto, Ontario – Please visit Equalizer Soccer for my Canada vs Costa Rica match report.